As the festive season approaches and thoughts turn towards school holidays, it’s time to start planning some fun, family-friendly activities for everyone to enjoy. And, for those of you heading to Pretoria, there is so much to choose from both indoors – for those rainy weather days – and outdoors. Here is a list at some of Pretoria’s family-friendly activities to consider. 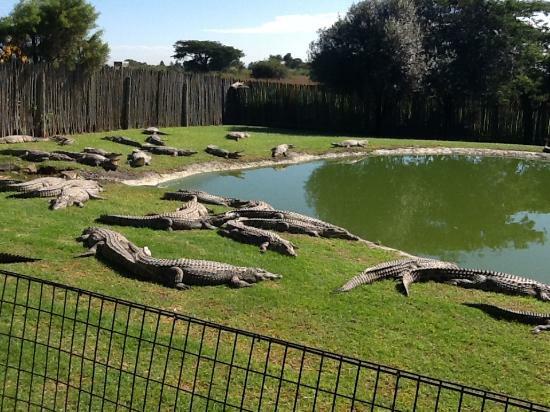 What originated as a commercial crocodile farm eventually evolved into an educational site that teaches visitors about the importance of conserving South Africa’s reptiles. There are a variety of animals to view as well as the opportunity to interact with the reptiles – touching snakes and holding baby crocodiles a great day out for the family and just 20 minutes from Pretoria. 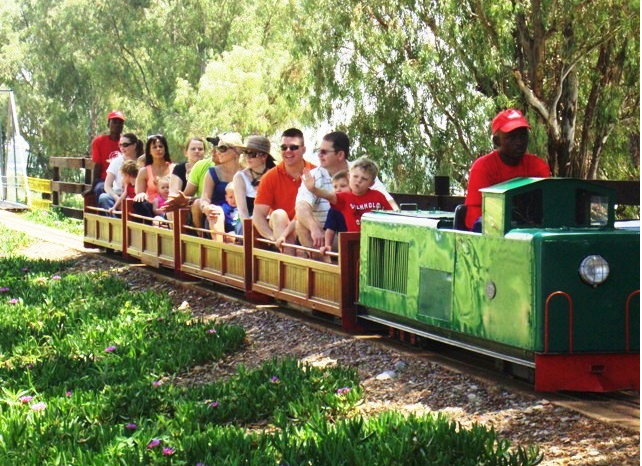 At Pretoria’s Cedar Junction theme park, little ones will get the opportunity to ride three mini-train replicas that chug along the 1.2-kilometre track, over bridges and under tunnels. But there is so much more to Cedar Junction than just the train rides, the children will get a chance to swim in the pool, jump on jumping castles and trampolines, get dirty in the sandpit, ride the mini-bike track or enjoy the jungle gym. There is something for the entire family at Pretoria’s Montana Family Market, located across from Kolonnade Mall. Parents can peruse more than 500 quality stalls, or enjoy live entertainment on the weekends, while children are kept busy at the play area. There are also planned kids activities for the youngsters throughout the weekend, such as the upcoming Halloween Colouring Competition, Comedy Magic Show and Make Your Own Unicorn Slime. 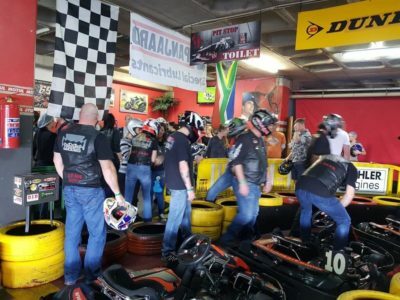 Suited to all ages, Pretoria’s Zambezi Mall houses the hugely entertaining Compu-Kart where would-be Formula One drivers can speed in karts of up to 65 kilometres an hour. There are marshals on hand throughout the race track and helmets are to be worn at all times – safe, family-friendly fun! 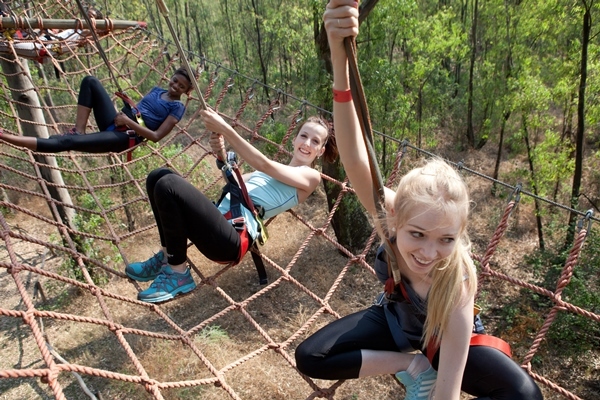 If it’s a beautifully sunny Pretoria day and you’re looking for an outdoors’ adventure, you can’t beat Acrobranch. This unique treetop experience is perfect for adults and children with varying obstacle courses suited to age and fitness level. Take the opportunity to zip-line across canopies or wander across rope ladders and wooden walkways. Pretoria’s Menlyn Maine offers more than just a great shopping experience – it’s also home to the country’s largest trampoline at BOUNCE! 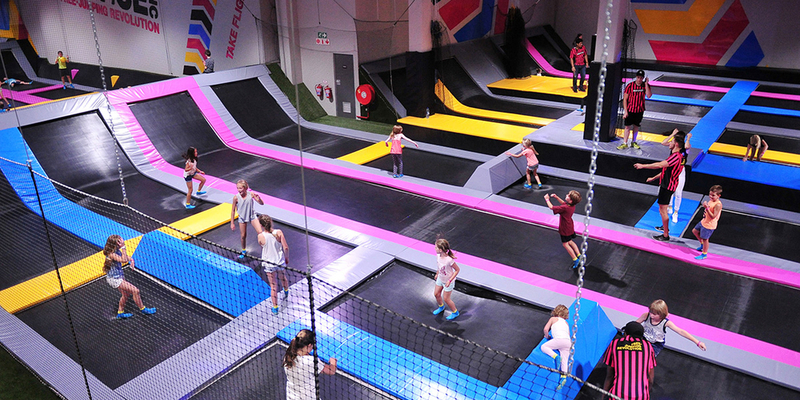 This is a great way to let out that excess energy – particularly on gloomy days – and enjoy the thrill of free-jumping, climbing and slam dunking. One of the best kids activities in pretoria. The popular Cowhouse Market in Pretoria offers a range of artisanal foods and is also the perfect place for children. 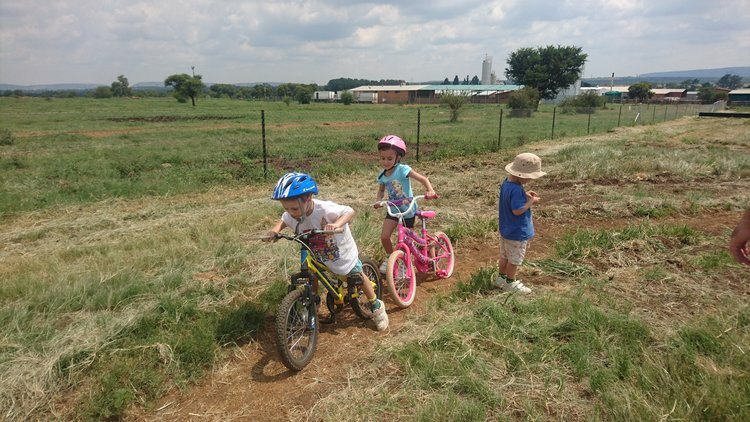 In addition to a fun play area, the nearby Hazeldean Valley Kiddies Bike Park is great for toddlers and older children, with two trails suited to differing ages. 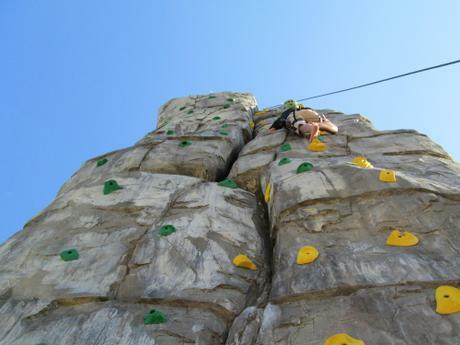 There’s no better place to burn off excess energy than Pretoria’s AdrenalinX Adventure Park which offers laser games, rock climbing and abseiling, archery and even a water park. This adrenaline-driven space is a full day of fun. 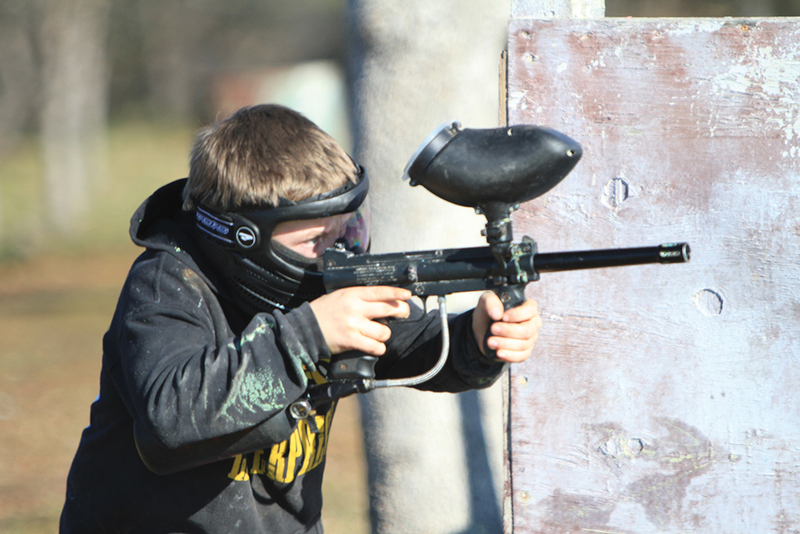 Relish that competitive edge at Pretoria’s Gotcha Paintball, complete with five different playing fields and exciting terrain for some truly exciting games. All ages and all capabilities will enjoy a game of messy fun! 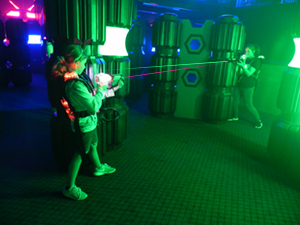 The same intensity of paintball but without the mess, laser tag can be enjoyed indoors and outdoors. 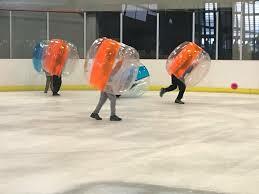 Pretoria has the SWAT Laser Tags’ Mobile Unit which can be booked to come to any venue. All you need to do is pick up your gun and protect your turf. Pretoria’s one-and-only ice-skating rink, based at Grove Mall, is fun for all ages. After cooling down on the ice, families can also take advantage of the mall’s many other family-friendly activities such as tenpin bowling, bumper cars, laser tag, arcade games and even IMAX. You don’t need to be at the coast to enjoy some wake boarding. 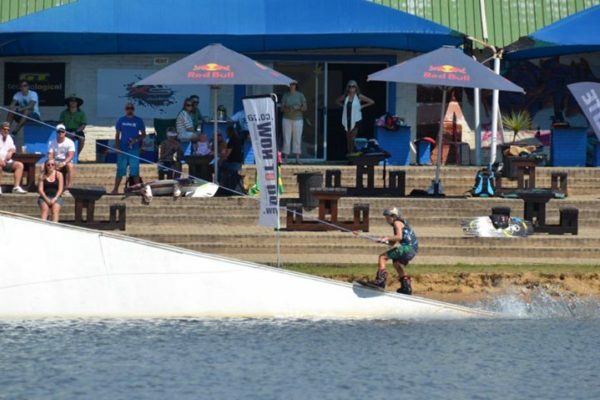 Pretoria’s StokeCity WakePark has a floating obstacle course, open-water swimming course, stand-up paddling course and even a volleyball court and jungle gym. 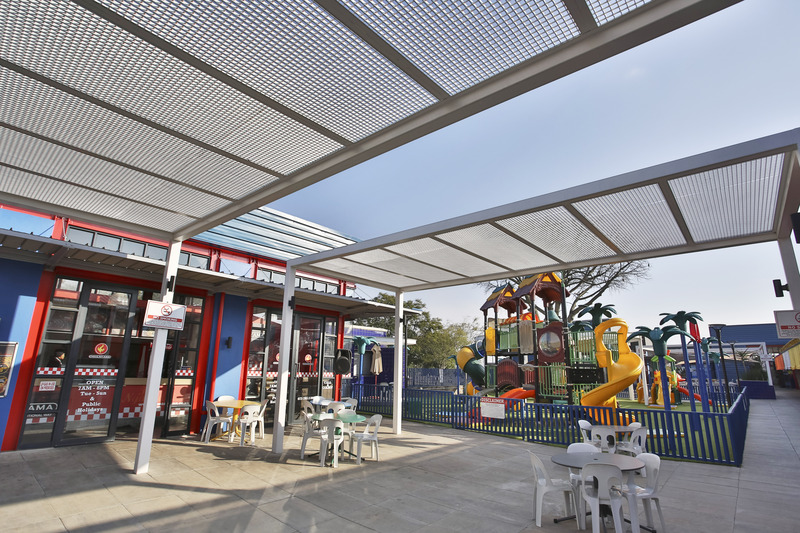 Parents can enjoy a bite at the onsite café while children are entertained.